Getting the right prescription for your eyeglasses or contact lenses is an important part of good eye care. But seeing clearly is just one part of your overall eye health. It’s important to have regular eye exams with an optometrist whether or not you wear eyeglasses or contacts, and even if your vision is sharp. 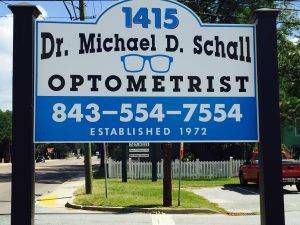 Dr. Schall believes in looking at the big picture when it comes to your eye health, so we take the time to get to know you, your eye care history and your vision needs. 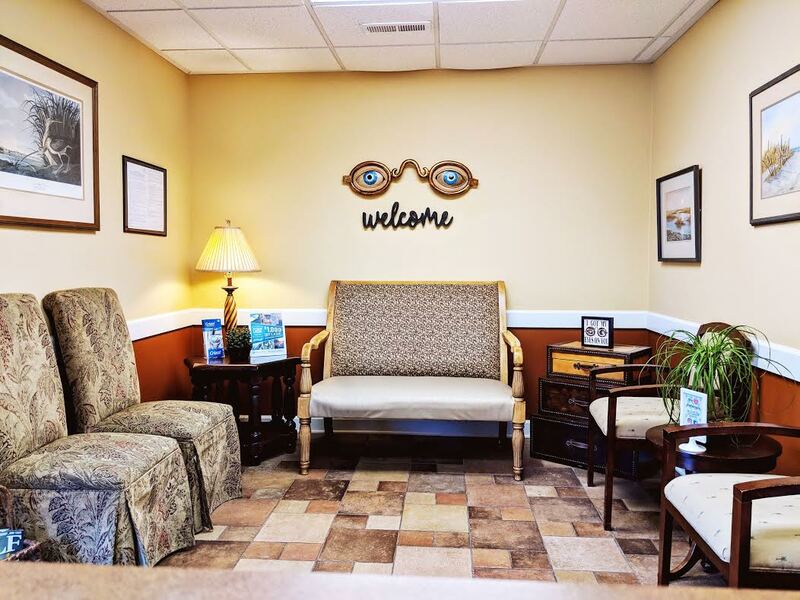 Schedule an appointment with our office to see how we can help you get the best prescription for your eyes. Phone: 843-554-7554 Fax: 843-554-7550 In case of an emergency, please call 911.